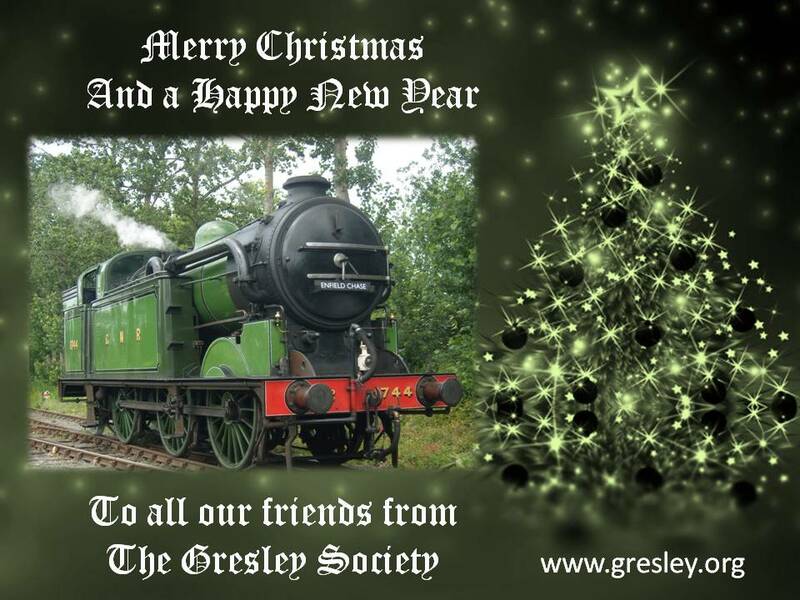 A Christmas message from the Gresley Society (www.gresley.org) – Click on the picture to reveal today’s Advent picture! Do you want to contribute to the locoyard advent calendar? Click here to find out how you can! You’re very welcome, thank you for supplying the picture!